Paddy's is an iconic Australian Institute - trusted and loved by Aussie families. 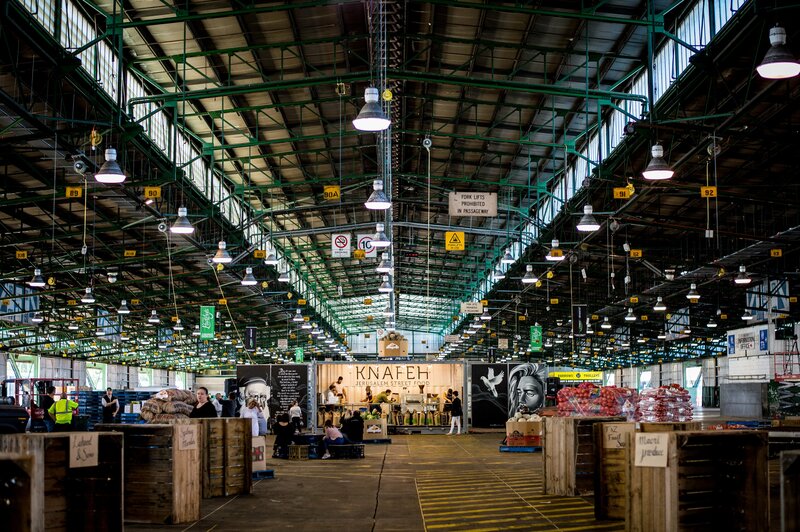 As Australia's largest and longest running market, Sunday's are special as it is family day. With 125 years experience, Paddy's knows what families are looking for on a Sunday and offers plenty of affordable and diverse options for food, fun, experiences and shopping. With lots of free parking it is an easy destination that offers something for everyone. As a trader, if your business targets families, you must have a presence at Paddy's on Sunday's. Paddy's offers an easy way to set up shop and start trading with customers who are looking for something new to try with their family.